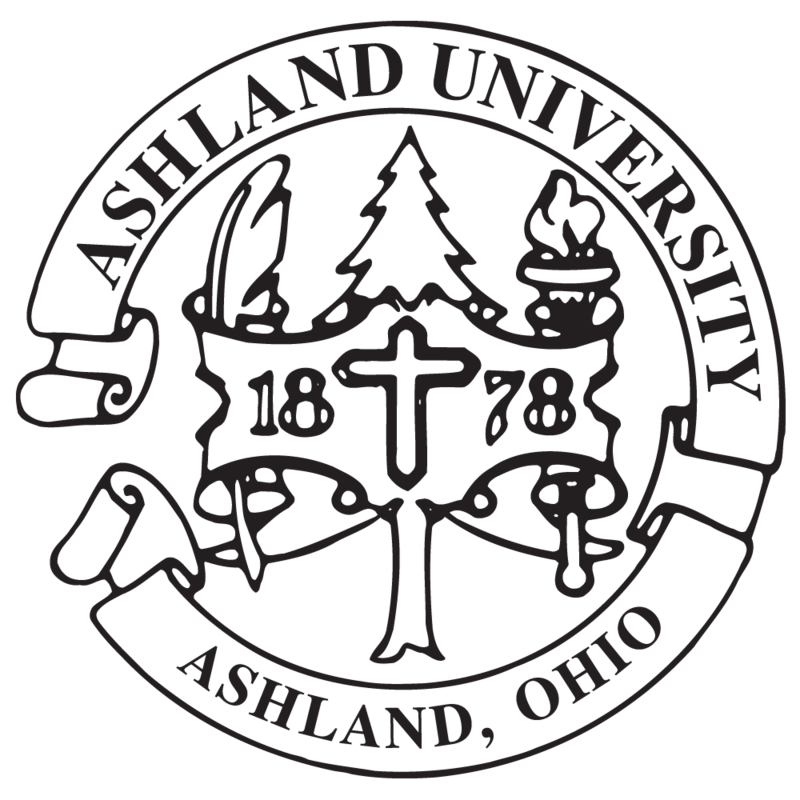 10/1/13 ASHLAND, Ohio – Registration is now open for an online degree program in criminal justice at Ashland University, and the program will provide adults with a flexible online option to earn a bachelor’s degree in as little as 18 months in this high-demand field. Classes will begin on Jan. 13, 2014, and specific program information is available through Ashland University’s website at www.ashland.edu/cjonline or by calling 855-388-8100. The online program offers a Bachelor of Science in Criminal Justice degree completion program designed for students who have already earned an associate’s degree or completed some of their general education courses. The B.S. in criminal justice is focused on the application and policy aspects of the field, such as policing, laws, courts and corrections. Dr. Dwight McElfresh, dean of the Founders School of Continuing Education at Ashland University, said the program, which features experts in the field of criminal justice, is meant for the working adult. McElfresh said the program also recognizes adults for the work they have accomplished in their lives. “We award credits for prior college experience, academy training and military service,” he said. McElfresh said AU is very excited in particular about the opportunities this program provides to transfer students, professionals working in the field and members of the military. Those wanting more information about the program can email cj-online@ashland.edu or go to the website at www.ashland.edu/cjonline. McElfresh said the U.S. Bureau of Labor Statistics forecasts sustained growth in the diverse field of criminal justice, with a distinct advantage to job seekers with a four-year degree. “The field offers potential careers in municipal, county, state or federal government agencies or in private corporations in the areas of law enforcement, corrections, the court system and juvenile justice,” he said. According to the Bureau of Labor Statistics’ Occupational Outlook Handbook, by 2020 there will be about 26,000 new jobs for correctional officers nationally. The bureau projects 58,700 new jobs for police officers and detectives, and 17,100 new jobs for probation officers and correctional treatment specialists.